Russia Inc is back in profit. 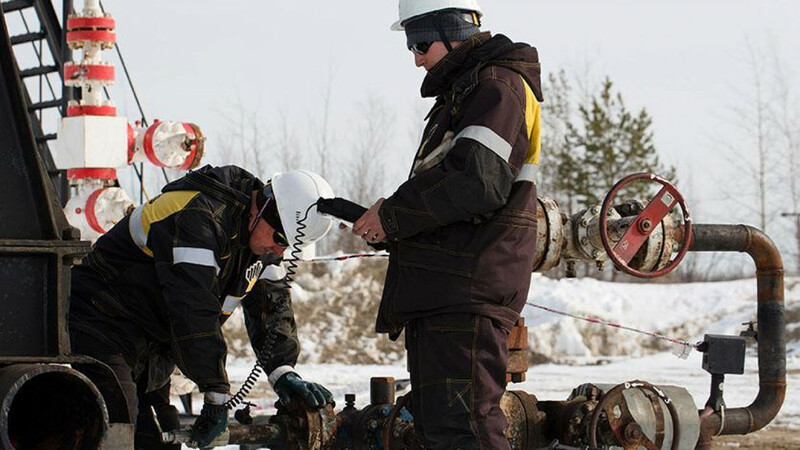 Cost cutting and a crackdown on the wasteful spending caused by corruption has reduced the price of Urals blend oil needed for the federal budget to breakeven to $53, according to Renaissance Capital’s calculations. Oil hit $71 a barrel on Jan. 25 for the first time since 2014, supported by OPEC-led supply curbs, a record-breaking run of declines in U.S. crude inventories and a weaker dollar. That means that currently the government is earning more from taxes on oil exports than it expects to spend this year. 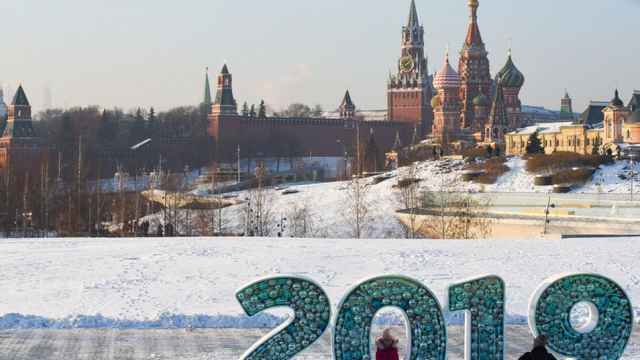 The official federal budget deficit for 2018 was penciled in at minus 3.2 percent GDP, but Russia’s government is more likely to run a surplus for the first time in almost three years – if the average oil price for this year comes in at over $53. The budget’s breakeven price of oil has always been a good benchmark for where the Russian government is at. In the days of President Boris Yeltsin, the breakeven price of oil was just $14 but it ballooned as the oil prices rose continuously during the Putin-era to peak at $115 during the boom years. Things started to go wrong in 2011 as the petro-driven growth model was exhausted and by 2013 growth fell to zero despite the fact that oil prices were still over $100 and the state was still pouring cash into projects. Even back then, the government started paring back the spending and pushing efficiency as it became increasingly obvious that simply spending a lot of money was not going to produce more growth. The process dramatically accelerated after oil prices collapsed at the end of 2014. The breakeven price of oil for the budget tumbled along with the cost of a barrel to first $98 in 2014, then $60 last year and is expected to be $53 this year, according to RenCap. “We estimate that a breakeven oil price for the budget is now at around $56 Brent in 2018. The idea is that the ‘primary balance’ of the budget (i.e., balance before interest expenses) becomes zero at $40 since 2019; while the overall balance would be at around 0.8 percent of GDP (which equals interests costs). So the debt issuance is used only to finance the costs of servicing debt,” says Oleg Kouzmin, chief economist for Russia at RenCap. 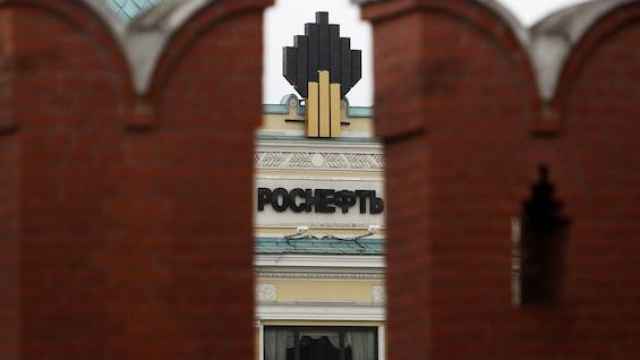 The fall in the breakeven price of oil is one of the reasons why the Kremlin has been willing to cooperate with OPEC for the first time, as the resulting increase in oil prices from around $40 to over $50 has been enough to put Russia’s economy back into the black. Most of the other members of OPEC are not so lucky and still have breakeven prices for their budgets of $80 or more. Drilling into the details of the budget then budget revenues have been rising very slowly in between 2014 and 2017 from $259.5 billion to $263.1 billion, but have actually decreased as a share of GDP over this period from 18.3 percent of GDP to 16 percent. At the same time expenditures have risen faster over the same period – partly due to heavy spending on defence – from $264.9 billion to $298.9 billion but shrank slightly as a share of GDP rose from 18.7 percent to 18.1 percent. These differences mean that the Russian budget is running a deficit of between $35.8 billion and $53.7 billion for three years, which is what caused Ministry of Finance such a problem in 2016 as it had no means to cover the shortfall. 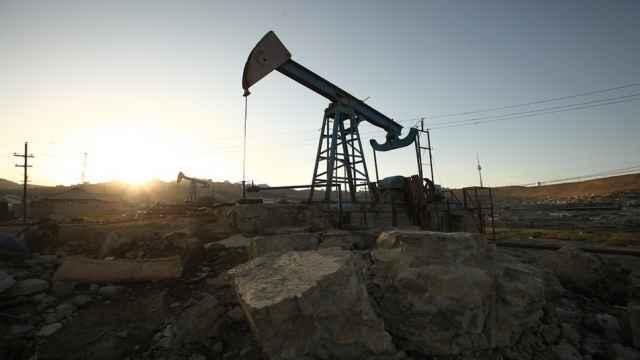 This year all that could change if oil prices stay high. Even the official modestly optimistic forecast scenario has revenues rising to over $272.1 billion which will bring the headline deficit down to 1.3 percent GDP – and that is assuming an average price of oil of about $44. As the chart shows, above $45 per barrel the Russian government starts earning some serious money from its oil exports. Russian Finance Minister Anton Siluanov was looking almost smug at the Gaidar Forum in Moscow in January. He already had a big feather in his cap from reducing the federal budget deficit to 1.4 percent of GDP in 2017. Expenditures exceeded revenues by $23.3 billion in 2017, which was much better than Siluanov had been expecting at the start of the year. Back in December 2016 the Finance Minister was expecting a deficit of $29.9 billion, or 1.8 percent of GDP and the budget law had set the forecasted 2017 deficit even higher at - 2.5 percent GDP. But now Siluanov has promised to turn Russia into a "second Norway." If the high oil prices hold, the Finance Ministry expects to raise an additional $53.7 billion from oil and gas revenues in 2018, as a result of 2018 may end up with a surplus of 2 percent instead of the deficit in the budget of 1.3 percent, Siluanov told the delegates at the Gaidar forum. 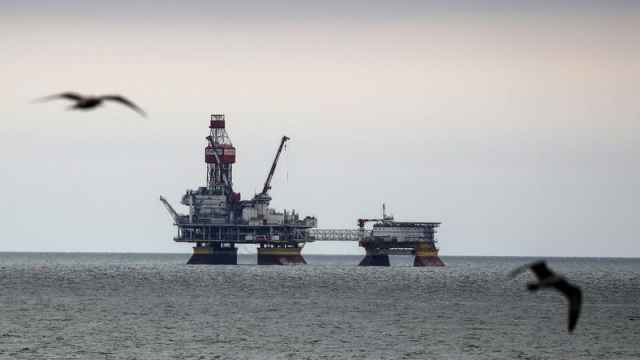 "Russia must turn into the second Norway, which does not feel any changes from the oil price fluctuations that took place the last few years, due to the fact that it pursued a balanced and conservative budget policy," Siluanov said. The deficit is now already small enough that Siluanov can easily finance it from just tapping the domestic bond market (where a third of the investors are actually foreigners holding about $20 billion of Russian debt). But maybe the most significant change the falling importance of oil money has brought has been the decoupling of the value of the ruble from the price of oil. As the chart below shows the ruble used to move in lockstep with the price of oil, but following the fall in prices, and the associated devaluation, the relation has weakened. Now the government has returned to the “budget rule” which siphons off any excess revenues to the National Welfare Fund, the link has broken almost completely; surges in oil prices no longer automatically feed through to surges in budget spending. A version of this article was first published at bne IntelliNews. This is the first time Russia has officially estimated their value.